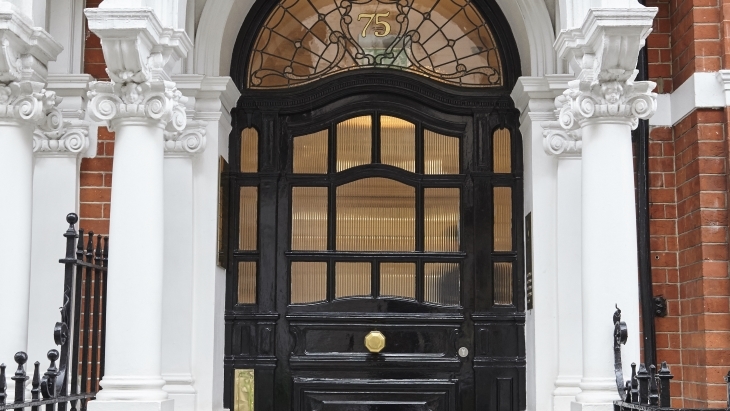 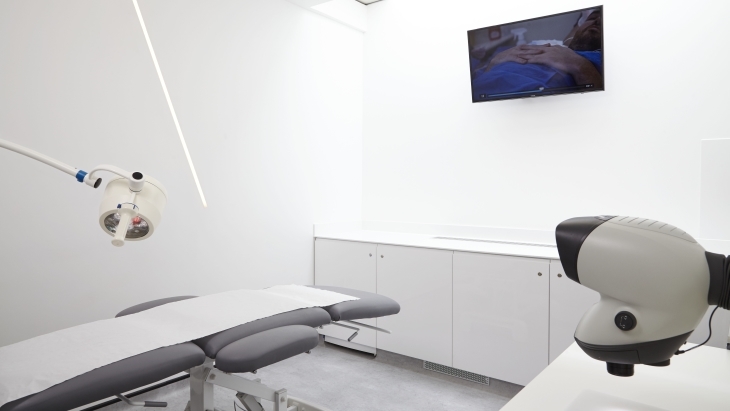 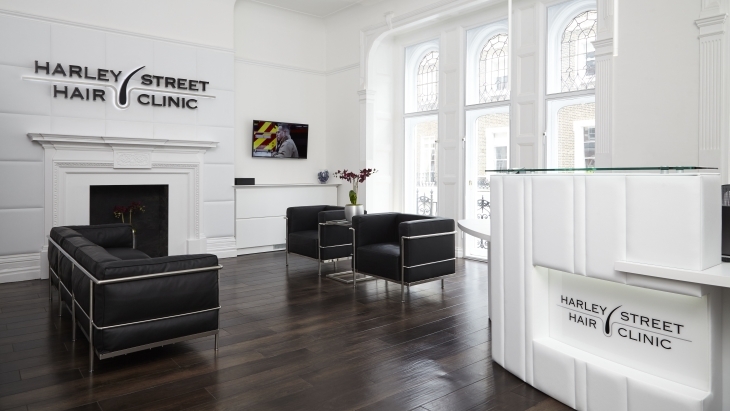 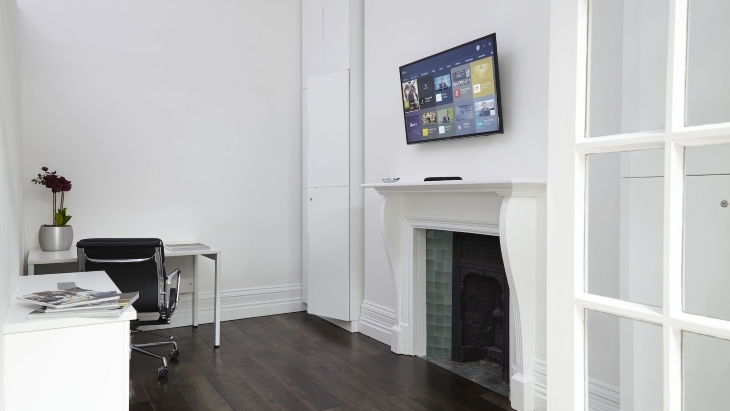 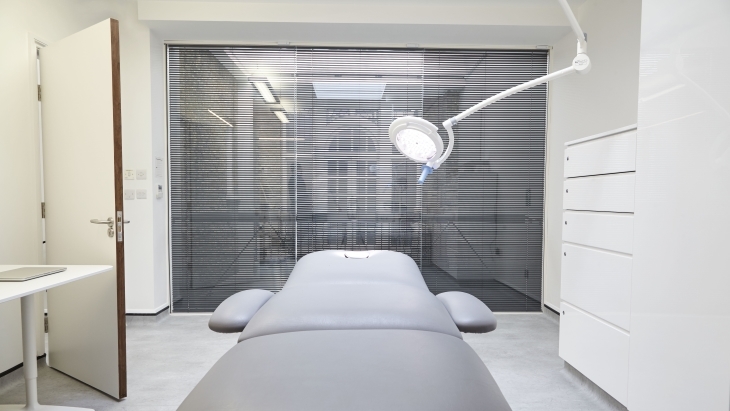 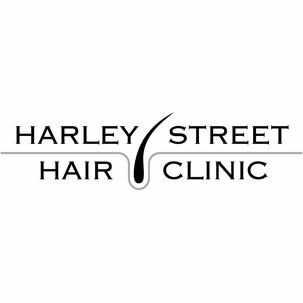 Located in Central London, Harley Street Hair Clinic is one of the most advanced clinics for hair restoration in Europe. 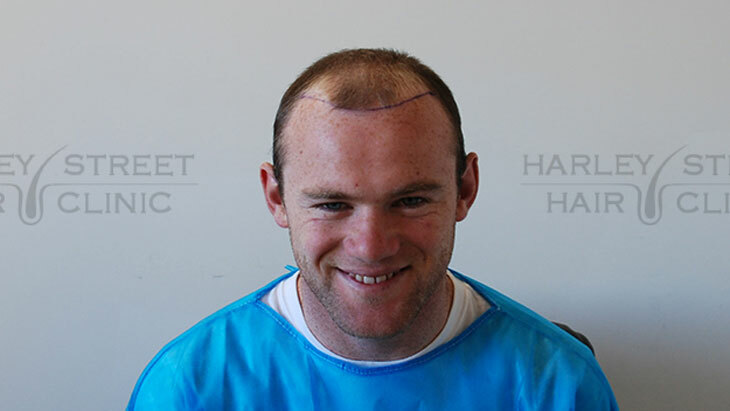 Offering patients minimally-invasive and scarless hair restoration, the Clinic is renowned for its expertise and has treated various celebrities including Wayne Rooney. 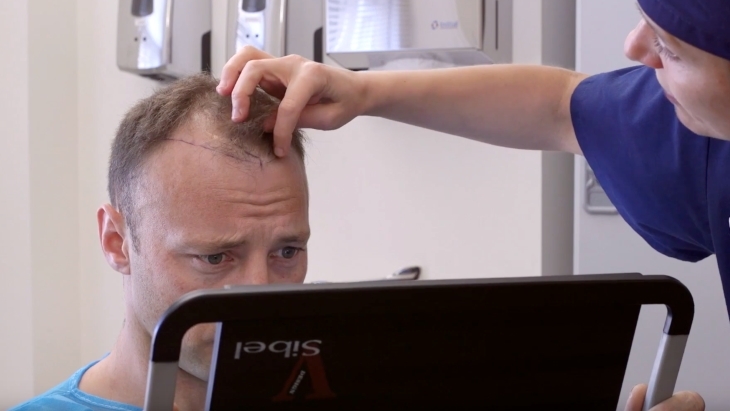 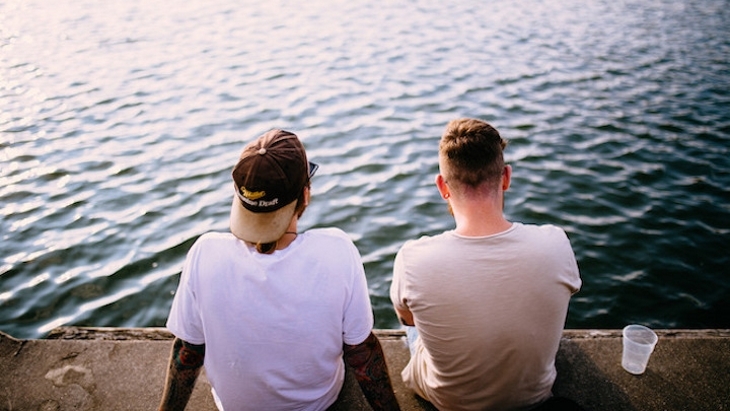 The importance of a good hair transplant design. 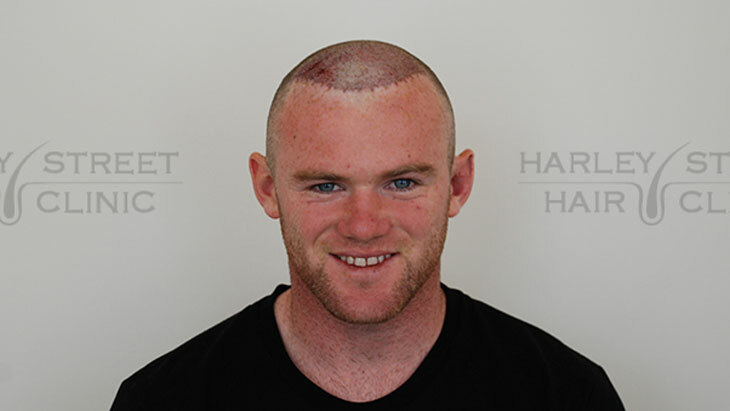 Rob's results at 6 months.